Welcome to Protection Dogs Worldwide! Our speciality is providing clients with bespoke personal training services which exactly meet their, and their dogs’ needs. 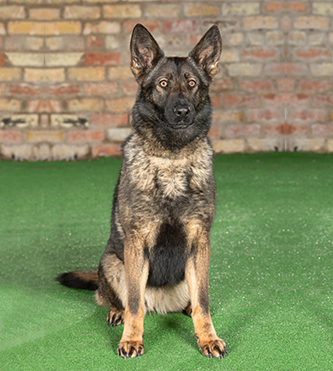 We carefully tailor our training to what our clients need, while ensuring that it meets the spectrum of demand for protection dogs. Our clients’ testimonies speak for themselves, which demonstrate very high satisfaction rates across the board. 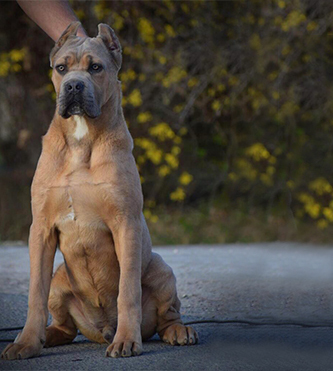 From Dobermans to Great Danes, German Shepherds to Giant Schnauzers, Cane Corso to Presa Canarios, we are proud of our global recognition for our work with the family guard dogs of all breeds. At Protection Dogs Worldwide, we are proud to develop close working relationships with our clients, allowing us to work together, and provide the perfect family protection dog of any working breed. As expert and highly experienced trainers, we understand that a "one size fits all" approach does not work when applied to animals as sentient and varied as dogs. For this reason, we have developed a range of training courses for your dog. All of these are highly varied, well researched, and proven through extensive testing. 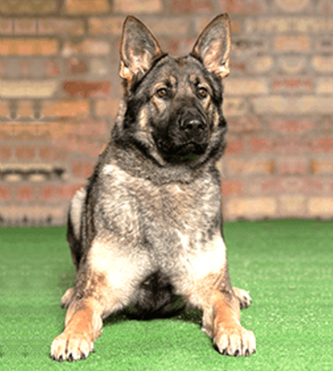 A family protection dog is far from the stereotypical guard dog. 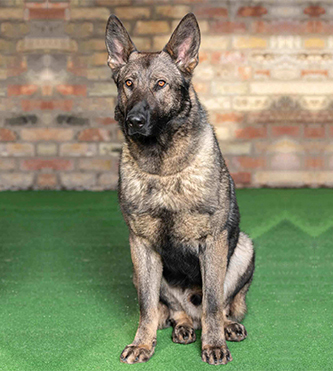 They are trained to protect their handler and family on command, and within specific threat scenarios. While it must be able to immediately transform from a companion to guardian, it also has to be able to revert to its previous state just as quickly, again on command. 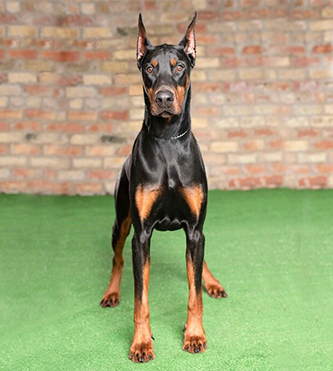 Its obedience levels must be immediate, and the dog should be happy to follow commands without aversion or question. 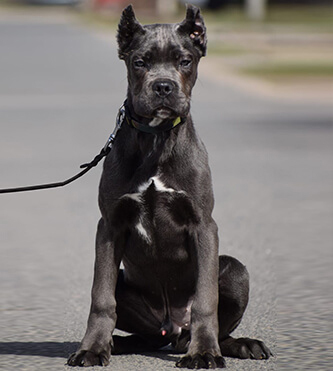 We work with the new owners to perfect their dogs’ obedience, as we believe this not only aids a stress free relationship, but also builds a strong bond with the dog. This bond is particularly important in the line of protection work. Many breeds excel as family protection dogs, but our experience shows that some are better than others. 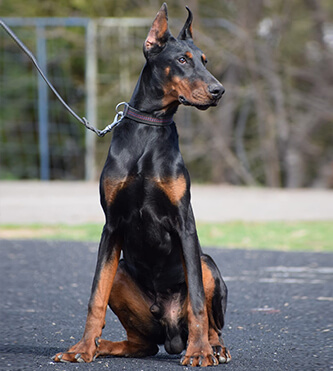 In our view, the Doberman, German Shepherd Dog, and Cane Corso tend to be the best. 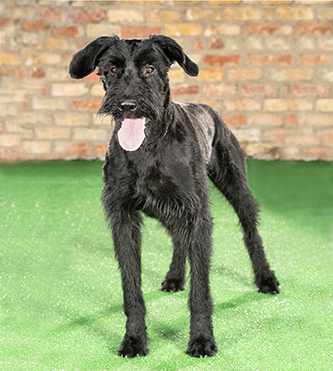 Other suitable breeds include the Rottweiler, Belgium Malinois, Giant Schnauzer, Boxer, and Great Dane. However, breed is only a small part of the selection process. 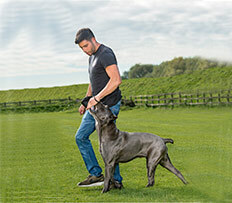 A dog’s personal traits are far more important in allowing it to progress through our training programme, and a dog must also be able to fit its family’s lifestyle. 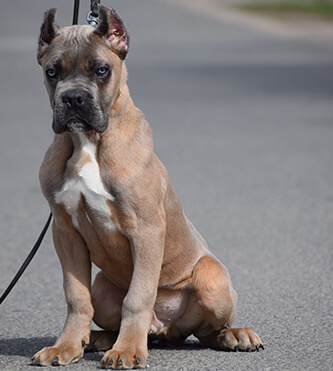 It is always advisable to spend time with different breeds of dogs, as well as individual dogs to ensure that the fit is appropriate for all parties. 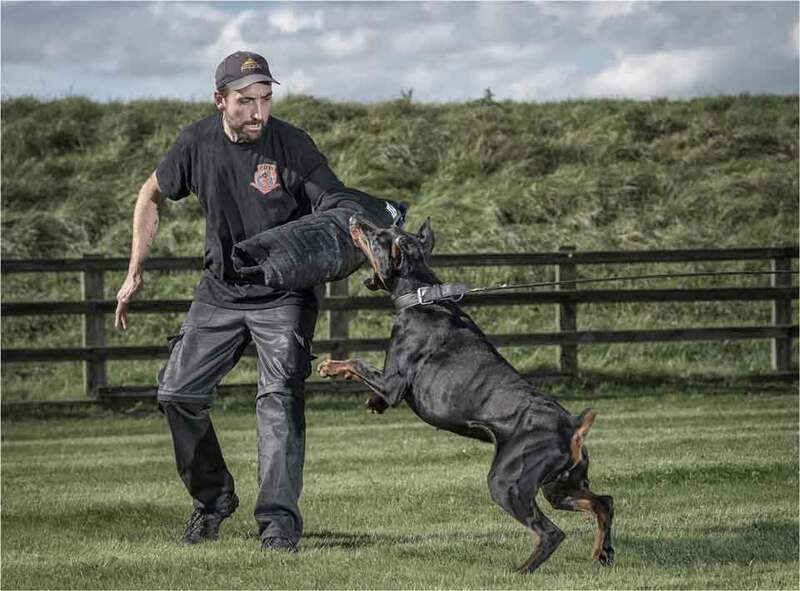 Protection training utilises a dog’s natural prey drive, and develops their focus on perpetrators rather than training aids and equipment. 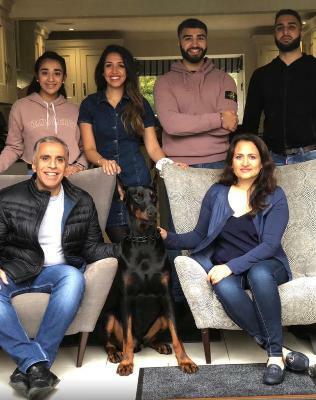 Scenario-based training is essential for the success of your family protection dogs, and we routinely utilise home environments to prove a dog’s behaviour before selling them to clients. What makes our Protection Dogs “ELITE”? 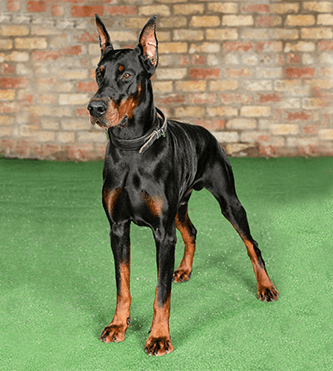 In the United Kingdom and further afield, there are any number of breeders and dealers prospective clients can source a protection dog from. Many will claim to supply the best and most protective trained security dogs money can buy, but we do not believe that this is the case. In fact, we are firmly of the belief that Protection Dogs Worldwide is a world leader in this area. We market our dogs as being “elite”, but what is behind this claim, and why are we better than our competitors?. First of all, we offer one of, if not the most dedicated and meticulous selection and training programmes for all of our dogs. 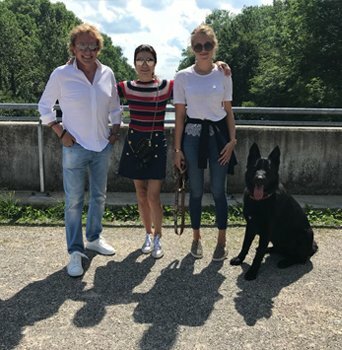 We travel throughout Europe to source the most suitable dogs for elite family protection work, and before purchasing them ensure they have undergone extremely detailed temperament assessments. None of our dogs are vicious or aggressive. Rather, they are chosen for their obedience, friendliness, and protective instincts. When found in the appropriate portions, these make them excellent family companions as well as protectors. 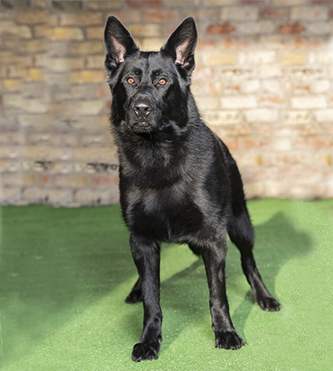 Once we have obtained our future elite family protection dogs, they may spend months, or even years of training at our dedicated facility in the North East of England just outside the city of Hull. 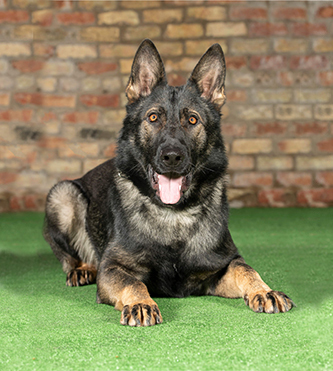 Here, they will be trained in obedience, bite work, searching properties, holding a suspect at bay without biting them, and much more. They are also extensively socialised with other dogs, humans, children, and even farm animals. As such, our dogs are far more appropriate for family environments than the majority of those sourced from other dealers and trainers. We also bring our dogs into our own home environments, and expose them to our children and families. 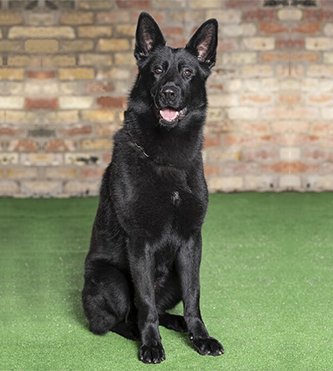 We would never offer clients a protection dog that we would not trust with our own, and we feel that this is one of the many things which set us above and beyond our competitors. 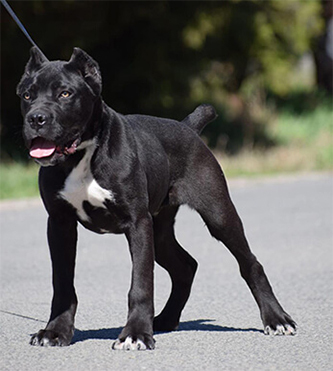 We are also particularly selective and discriminating with which breeds we supply our clients. 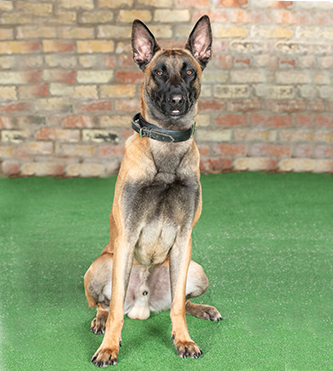 Protection Dogs Worldwide primarily trains and deals German Shepherd Dogs, Dobermann Pinschers, Cane Corsos, and Giant Schnauzers because of their ability to adapt to, and thrive in family environments. 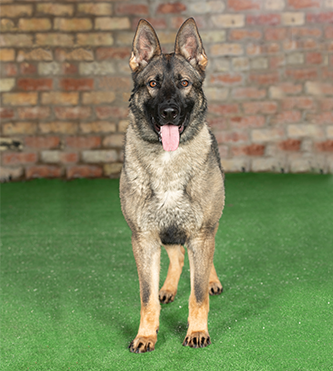 Unlike more active and potentially aggressive breeds such as Dutch Shepherd Dogs, the dogs that we sell are calm enough to thrive in family environments, and this has been proven with each dog we offer our clients. Our specialist breeds also tend to lean on the more playful side, which makes them excellent with children! We are very proud of the ongoing care and support packages we offer our clients after they purchase a dog from us, which makes us a market leader in the UK. 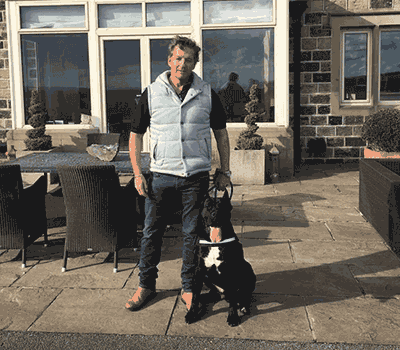 After we have sold you a dog, we will remain available to advise you on and develop an appropriate continuation training programme, deliver training sessions at our dedicated facility, and even provide kennelling when you are away. 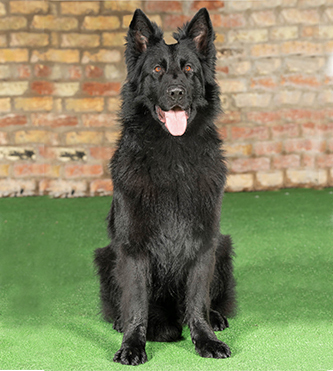 In short, we are the most customer-oriented protection dog supplier in the UK. We are so confident in our excellence that we invite you to visit our competitors before us. Hopefully that is when you will know with the greatest certainty that Protection Dogs Worldwide really is an elite business dealing elite dogs. What is a protection dogs? A family protection dog is a dog that has been brought up with a family since it was a puppy. It has been fully trained to only react at command. They don’t make their own decisions, they know the difference from right and wrong and will protect the family when instructed to. 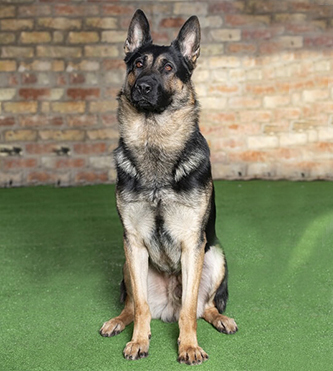 Which dog is best for home security? 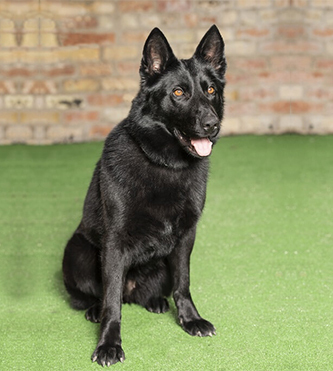 We believe the answer to this question is simple; A dog that has been suitably trained not only to live as a family pet but also as a guardian, who will respond to any threat on command without question. A dog which is loyal, trustworthy, obedient and courageous whilst still remaining calm and level headed under pressure. 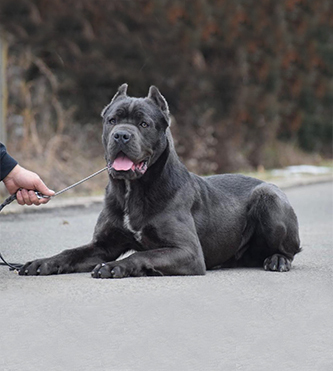 We have a regular supply of high quality German Shepherds, Dobermann and Cane Corso but we don’t rest on these 3 breeds. 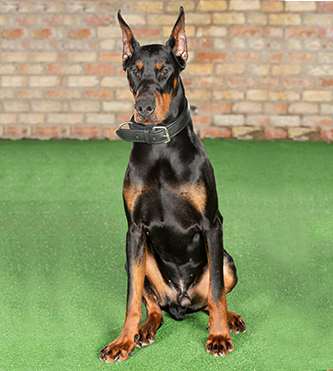 Due to our own passion in training & supplying different breeds we have been successful in supplying elite trained family protection Great Danes, Presa Canario, Boxer, Rottweiler, Belgium Malinois, Dutch Herder and Giant Schnauzer. 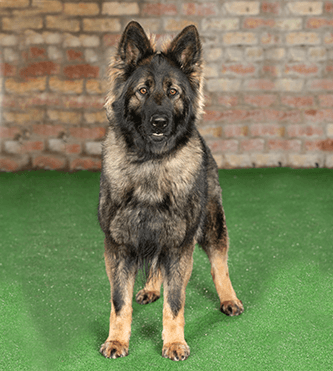 What are the best breeds of Protection dogs? 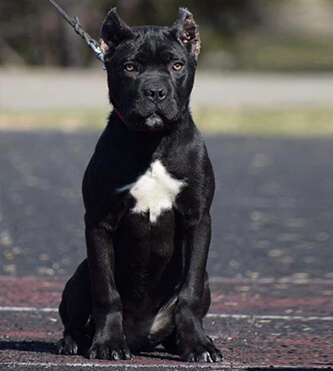 There are many dogs people believe to be good protection dogs but only a dog that has been bred to work for a purpose will be the best. 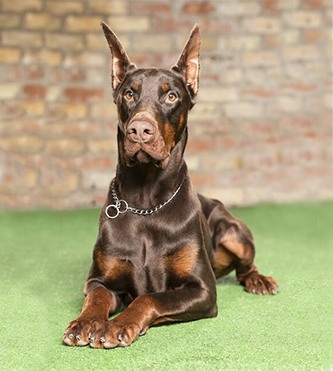 A few of the most popular breeds are German Shepherd, Doberman, Cane Corso, Great Danes, Rottweiler & Boxer. This is all down to each dog’s ability. Not all dogs have the ability or the strength to make a protection dog. 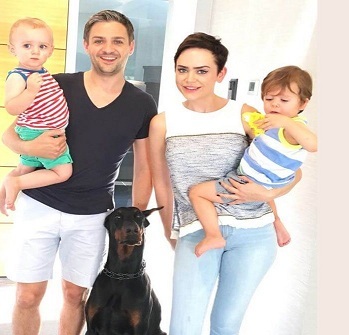 What is a good guard dog for a family? This depends on what sort of family your providing to. 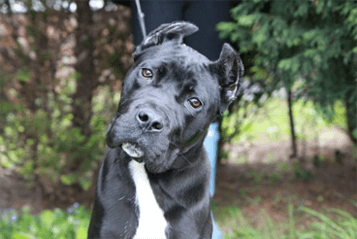 If you’re looking for a dog that’s laid back then a Cane Corso would be perfect. 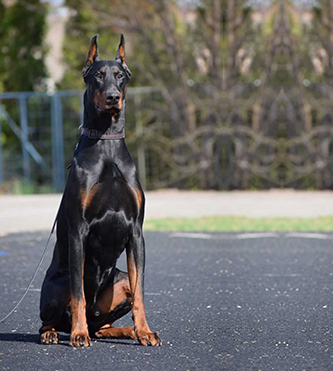 If you want a more active and agile dog then a Doberman and German shepherd would be an apt choice.